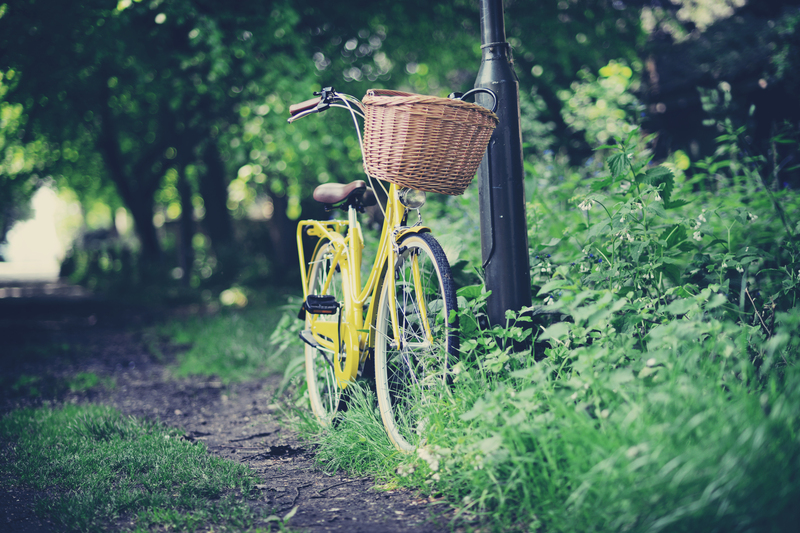 Everything is so perfect here from the perfect yellow bike, the basket and a wonderful grass path. SIGH. I want to be transported there.